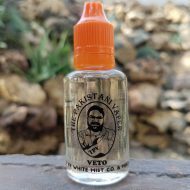 TPV E-liquids | White Mist Co.
A cool, smooth and tangy experience of tropical & citrus fruits that leaves you craving for more. 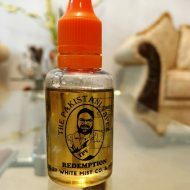 The Pakistani Vaper E-liquids (TPV E-liquid) is a collaborative project between The Pakistani Vaper (Mirza Abeer) and White Mist Co. 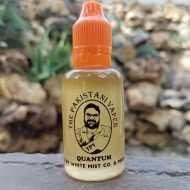 The flavors have been developed by The Pakistani Vaper and curated by White Mist Co.
An addictive taste of blueberry crumble that creates a craving only another hit can satisfy. 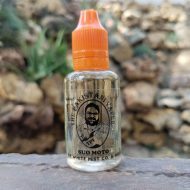 This berry and kiwi combo tastes like candy for some and fruit for others. We say it’s smooth and amazing enough to be both. The breakfast you need even if it’s not the breakfast you deserve. Enjoy the sweet taste of bananas with the warm embrace of a waffle. 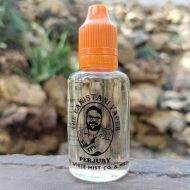 Fans of fruity and dessert flavors will fall in love with the smooth taste of sweet ripe fruits caramelized to bring you perfection in every hit. Joining the ranks of great yogurt flavors this berry based yogurt has serious ADV power. 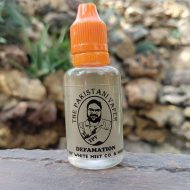 A smooth yet lethal combo of green apple and papaya that will surprise and render you speechless.